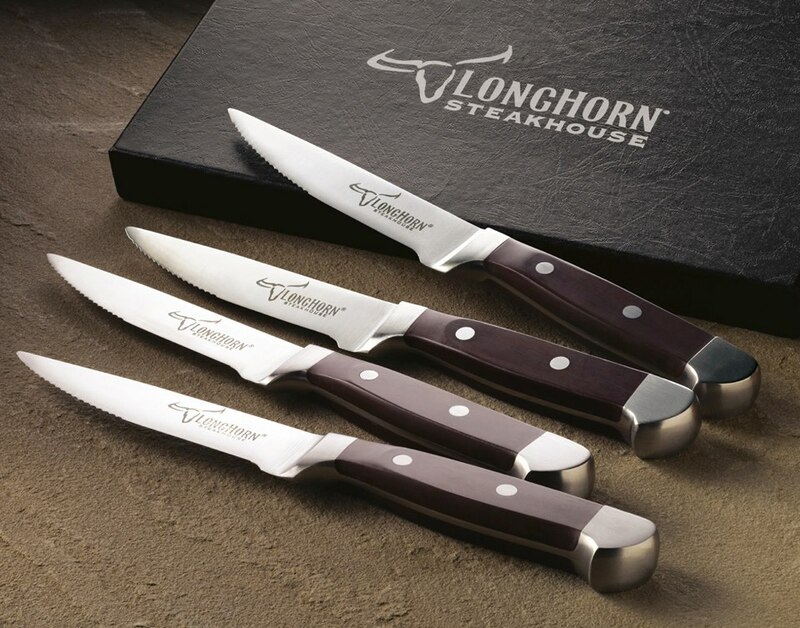 I participated in a campaign on behalf of Dad Central Consulting for LongHorn Steakhouse. I received a gift card to facilitate my review and a promotional item as a thank-you for participating. Often times when people think about Father’s Day, they picture a man standing over a steaming grill holding tongs and a spatula. A beer is on a table next to him, along with spices and rubs. In my grilling reality, I’ve got a beer in one hand and I’m talking to people around me while my steak goes up in my flames, along with whatever else happens to be on the grill. My steak becomes charcoal, the asparagus turns into roasted twigs, and the baked potatoes are a crispy rock. I’m not the most diligent griller when it comes to manning the grill. It is a shame since I love steaks. Let me be clearer on that – I love a good steak. Part of my website is devoted to reviewing toys, products, and books; oh how I would love to have a portion devoted for steak reviews. Since my own grilling expertise is lacking, I was extremely thankful to receive a “steakation” from LongHorn Steakhouse. (How’s that play on words? 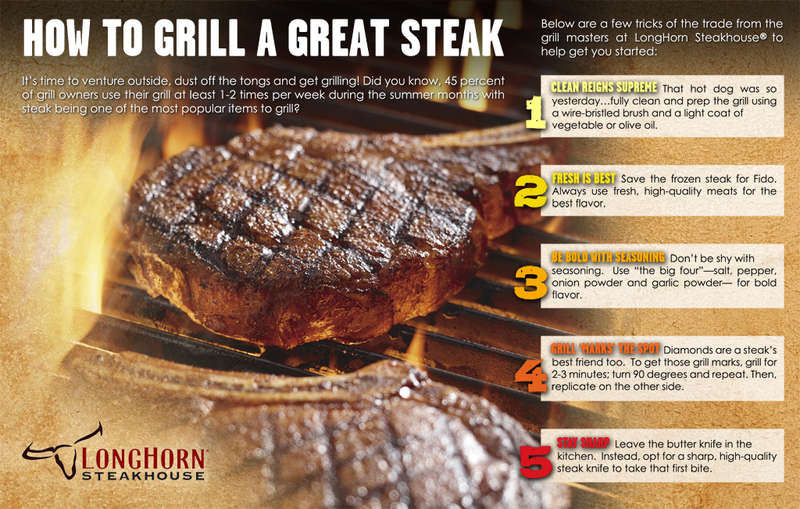 Quite genius to combine “steak” and “vacation.” LongHorn takes credit for that one.) My “steakation” consisted of taking my family to the closest LongHorn Steakhouse (unfortunately, there are none in NYC and we had to drive to Rochelle Park, NJ) to enjoy a great dinner in honor of Father’s Day. Getting an almost 9 year old, almost 7 year old, and a 17 month old to sit still at a restaurant is no easy feat. My wife and I tag teamed the 17 month old and fed him the delicious loaf of bread and butter that was deposited on our table. I know lots of people are adopting a gluten-free diet by necessity or choice, but in my experience there is nothing like a piece of bread to pacify a child. It also helped that we had a very understanding and kind server named Linley who put up with our messiness, along with providing us great service. The kid’s cheeseburger kept my oldest son happily occupied and my daughter nibbled her grilled cheese and inhaled her “amazing” fruit salad, simply happy to be eating anywhere but home. The ribs were also tasty, but we were there for one reason and that was to eat steak. The porterhouse I ordered was delicious and I savored every medium-rare bite. The baked potato complemented the steak nicely and the left over juices made the baked potato all the yummier. The only thing that resembled my own grilling experience was the Sam Adams lager on my table. We concluded our meal with a plate of delicious desserts. It was rather difficult to share my dessert with the rest of the family, but we all left full and happy.